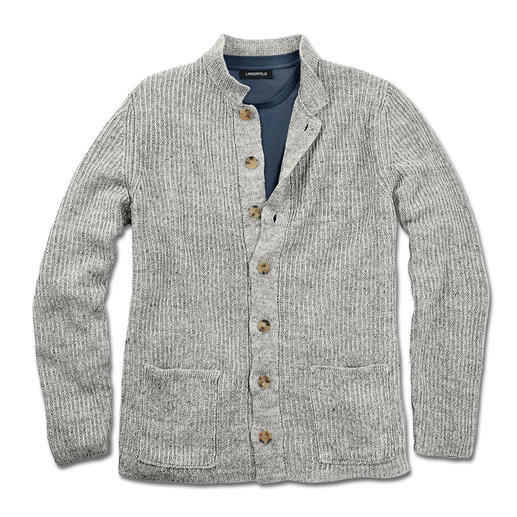 Lighter than virgin wool. Almost as soft as cashmere. And far more resilient than both. The well-established art of knitting meets modern design. Made in England as carefully as ever. By Peregrine. 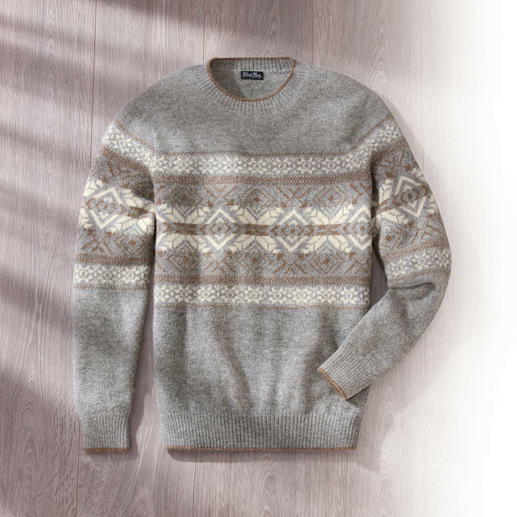 Not just any Norwegian pullover. 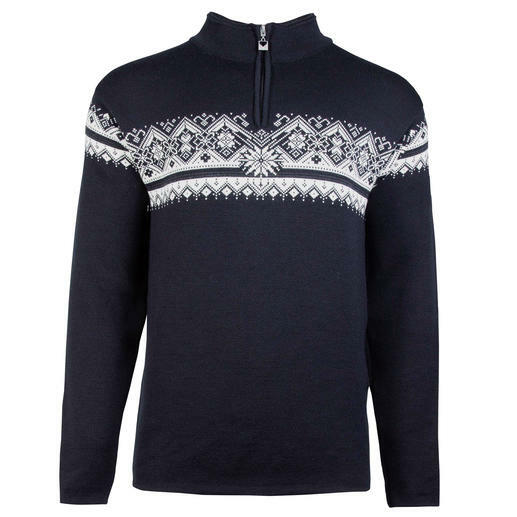 The original zip neck pullover of the Norwegian national team. Comfortable elastic. Pleasantly light. And yet unmistakeably, stylistically confident. By Barutti. 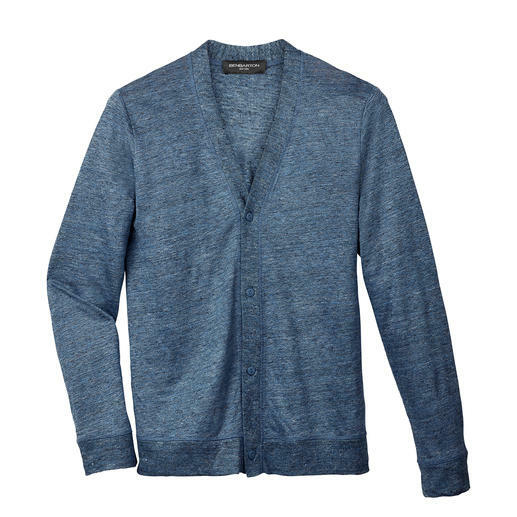 Fine-knit instead of chunky: The elegant version of the linen cardigan. Also fits under your sports jacket. 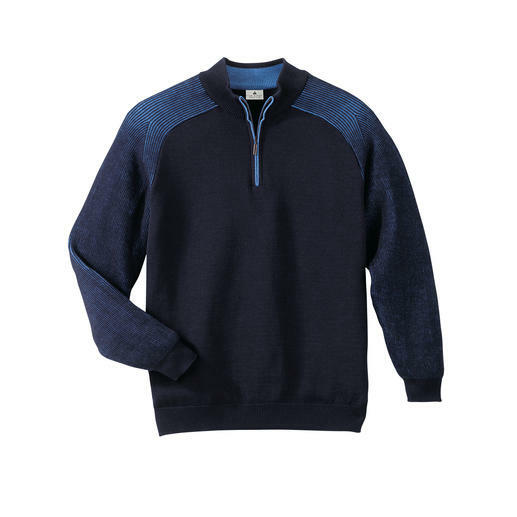 Your most sensational weather protection is a nice pullover. Warm, water-repellent, windproof. 10 practical pockets. And protection from harmful UV rays. 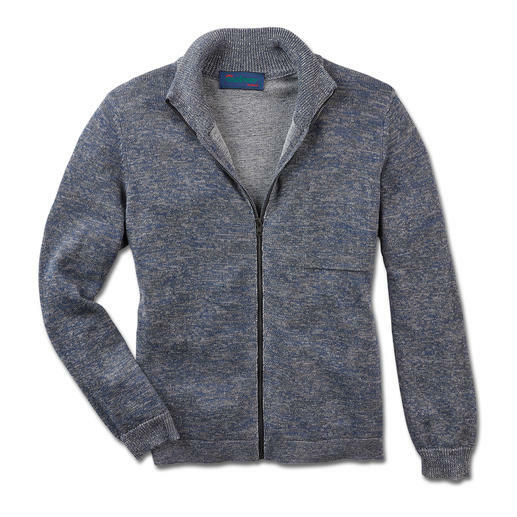 Lightweight wool + piqué knit: Airy and yet shape-retaining. By Alan Paine. Aran knit art in a summery style. 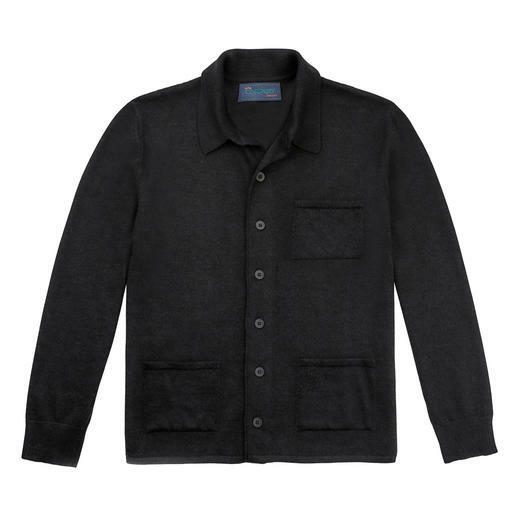 The airy linen/cotton cardigan – made in Ireland by Carbery. 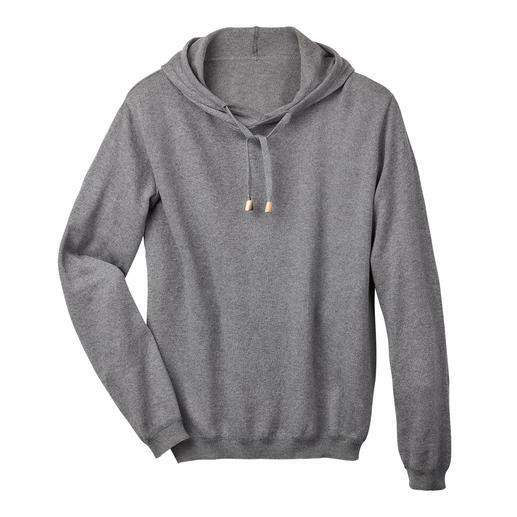 Seldom is a casual hoodie so classy. 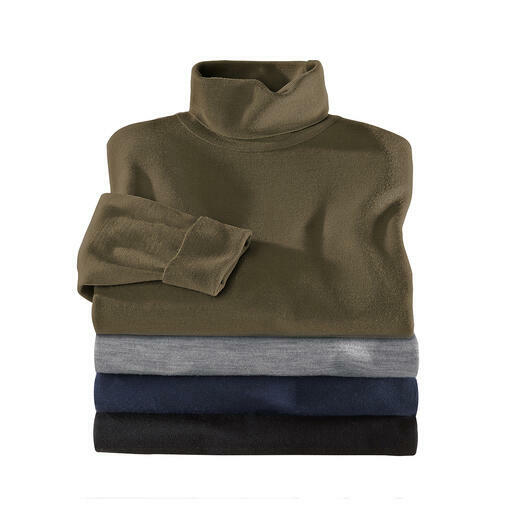 The secret: Cotton/cashmere knit instead of sweatshirt fabric. 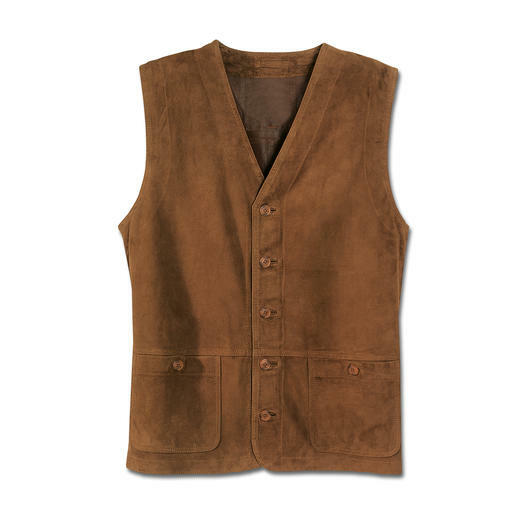 The airy, light seersucker waistcoat: Wonderfully cool and doubly fashionable. 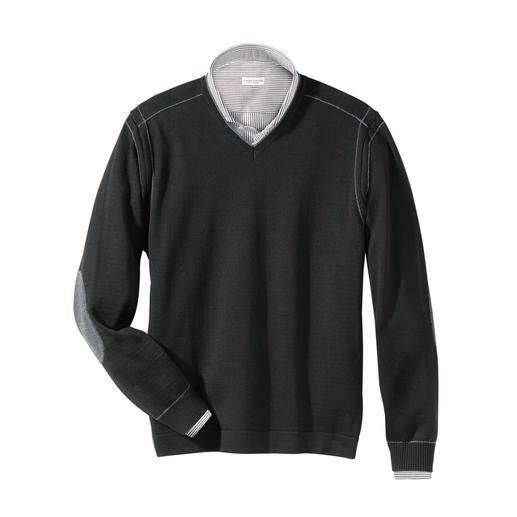 By Carl Gross, since 1925. 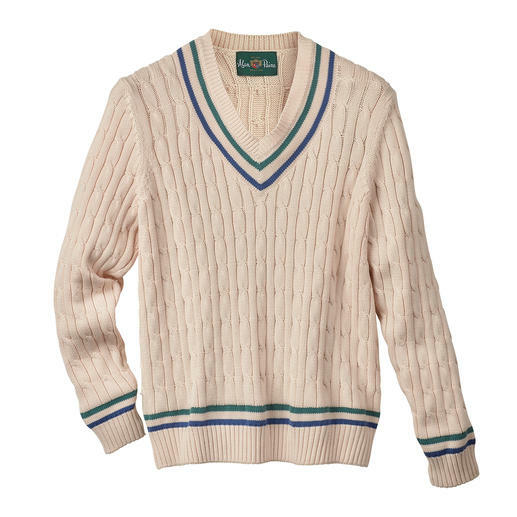 Alan Paine invented the legendary cricket jumper. And then reinvented it. 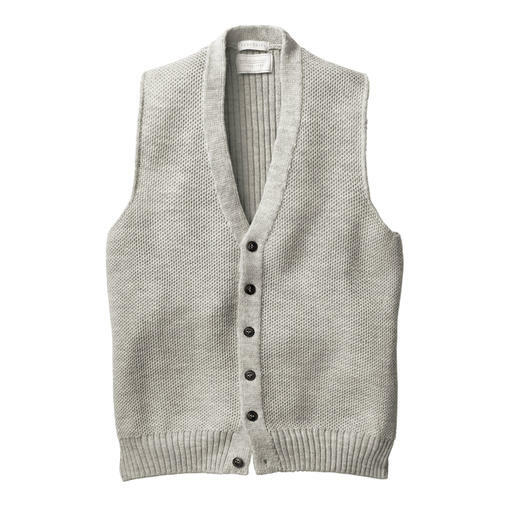 Classic, elegant knitted look on the outside. 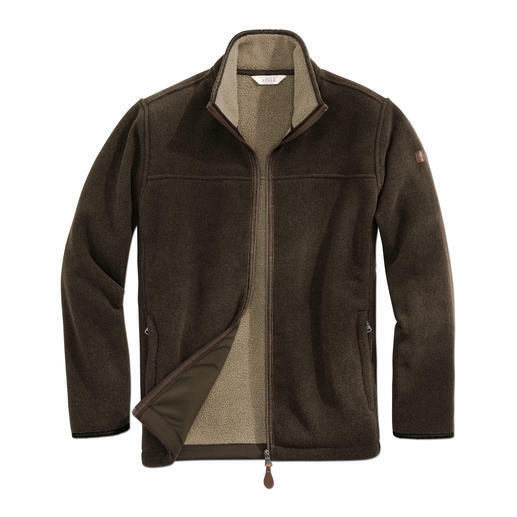 A lightweight & gently warming Thermotech® fleece on the inside. 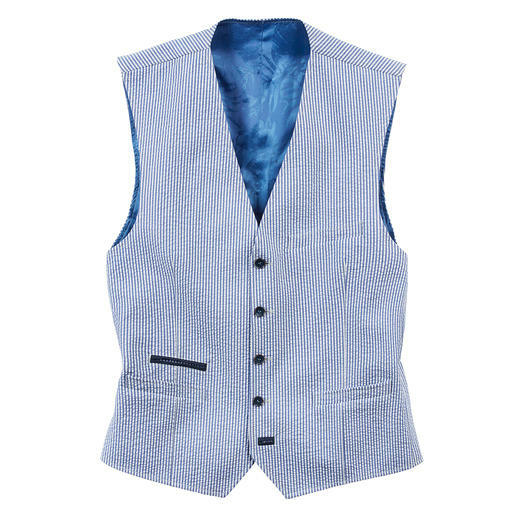 This fashionable knitted waistcoat is truly unique. 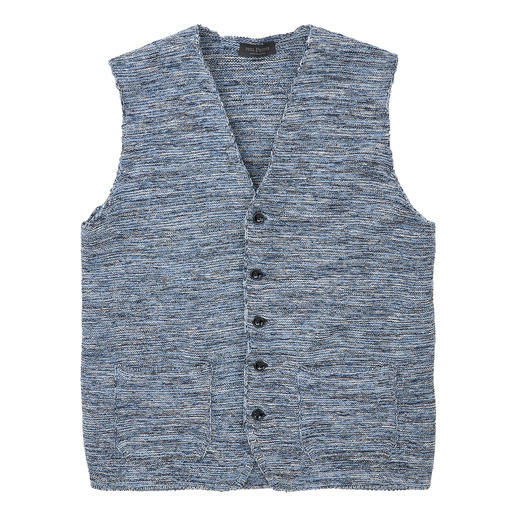 The knitted mouliné waistcoat by Phil Petter from Austria. Softer just got softer. Viscose from bamboo/cashmere. The summery lightweight basic jumper by Benbarton. Hardwearing and elegant, it will look good for years. 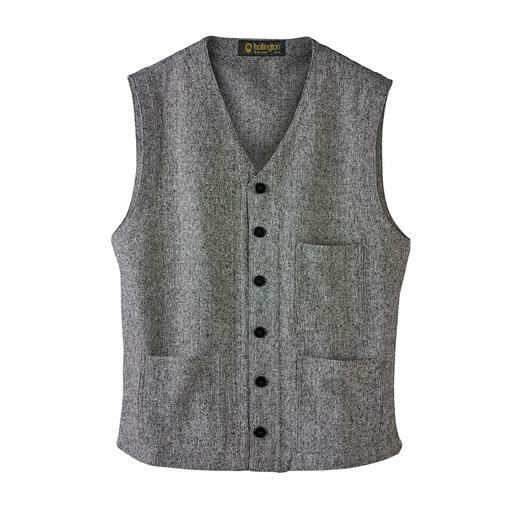 The perfect single piece: The tweed waistcoat made of pure virgin wool – on both sides. Not too warm thanks to pure cotton. The indigo dye makes it very authentic. By Key-West, Copenhagen. Practically unchanged since the seventies. Now highly fashionable again. 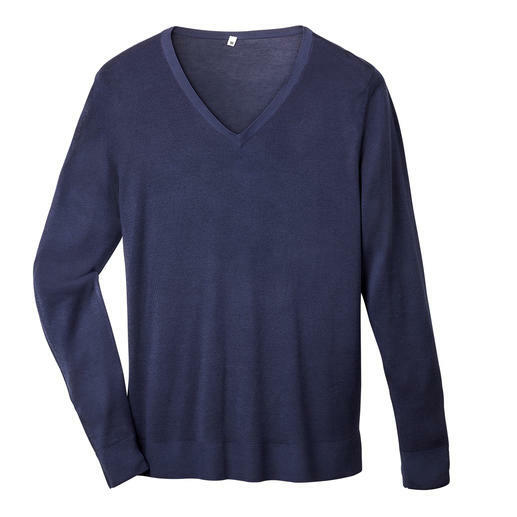 Textured patent stitch knitwear – ­unusually lightweight and airy. By Carbery. Legendary design. Luxurious silk tweed. 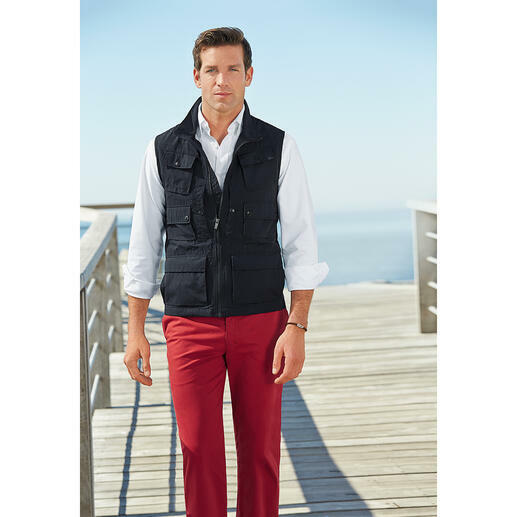 The summery lightweight version of the real Hollington waistcoat. Lasting beauty and an especially noble gift. 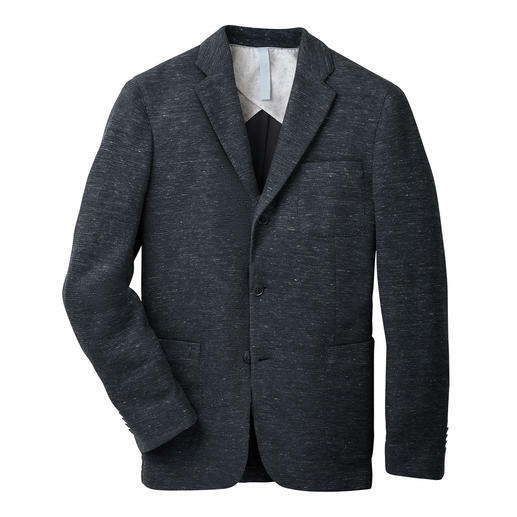 Fine, handcrafted jacquard design made from strong, pure virgin wool. 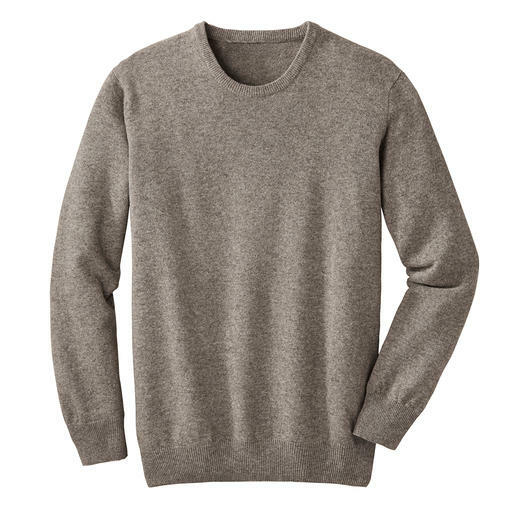 Light, airy and soft to the touch against bare skin: A jumper made of rare Pima cotton. 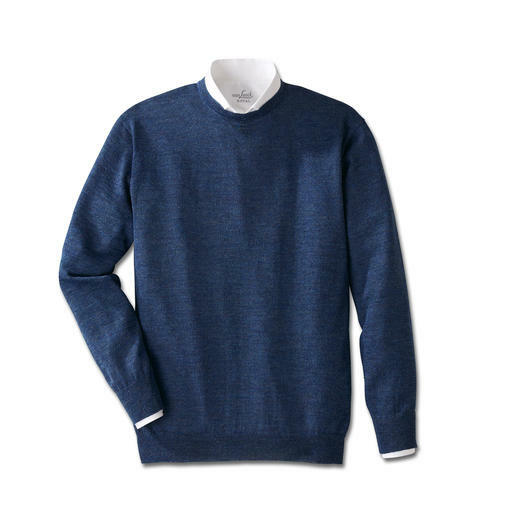 Irish knitwear by Carbery: Linen with merino wool on the outside. Soft cotton on the inside. Robust Donegal look without scratching. 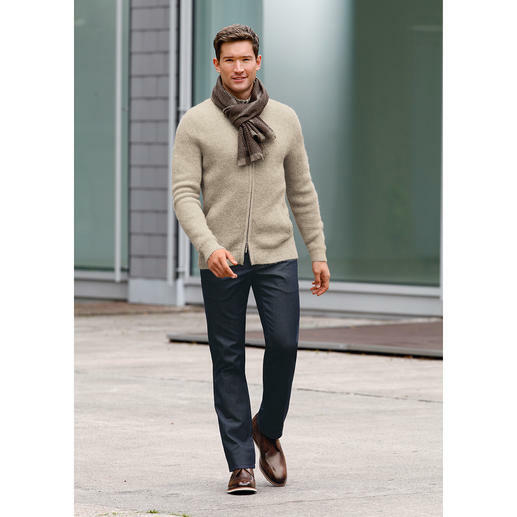 The elegant pullover made of rare fine, soft yarn with Royal Alpaca. 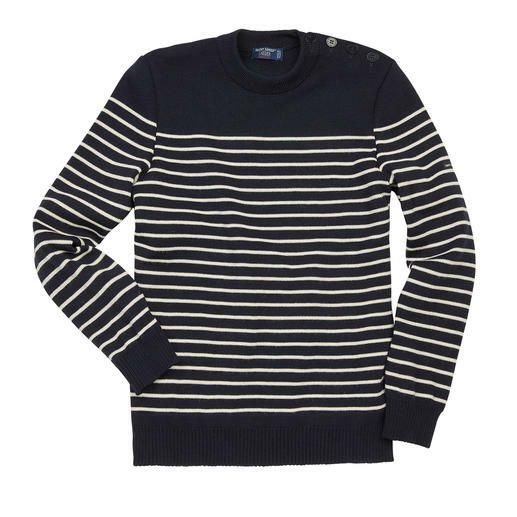 The original Breton fisherman’s sweater: Made by Saint James for 130 years. As fashionable as a blouson. Yet much more comfortable. 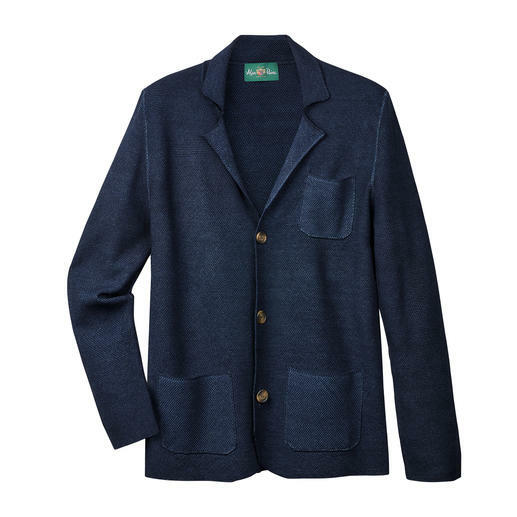 Jacket made of hand-picked Peruvian Pima cotton. 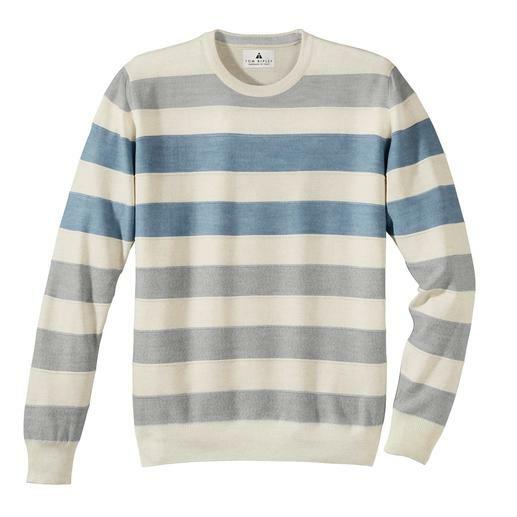 The fine merino wool striped pullover that never scratches. Stereo-System® knitting with cotton interior. 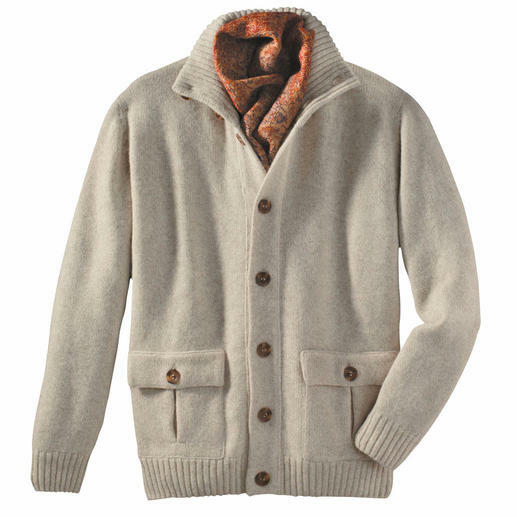 Light, soft, warm: Probably your most versatile cardigan, made of precious baby alpaca wool. Made in Ireland. 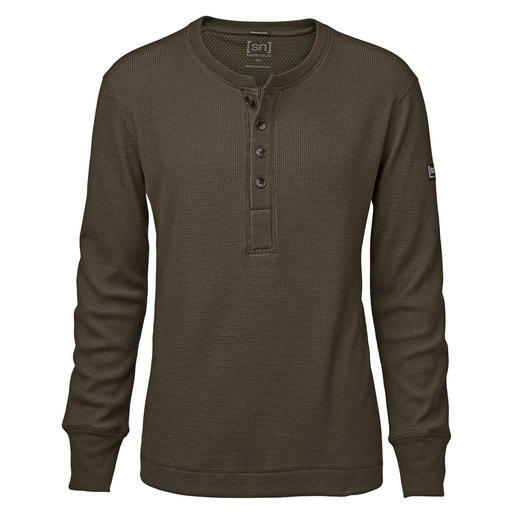 Warmer, softer and more interesting than most: The Henley shirt by super.natural. 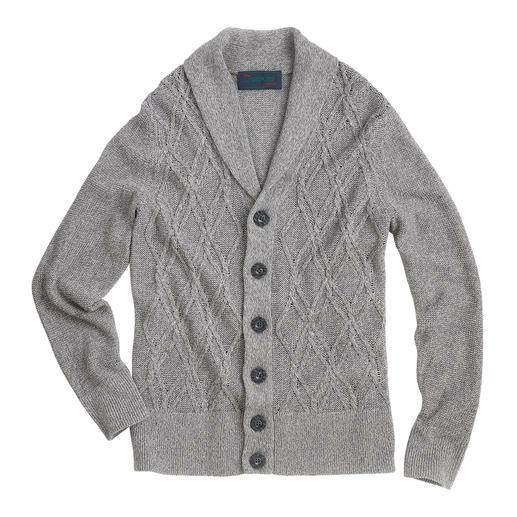 Made of 4-ply cashmere: The luxurious cardigan by Doriani. 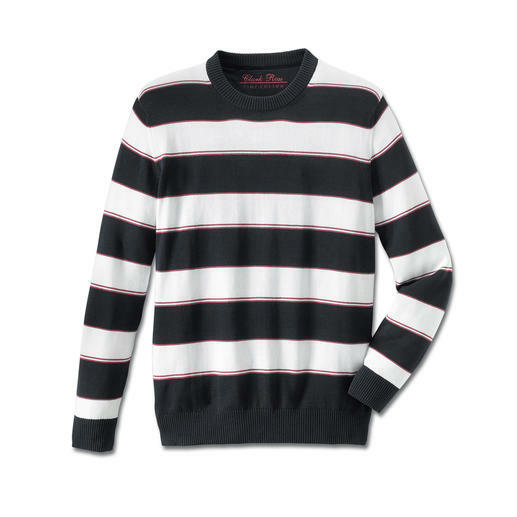 With striking graduated colour: A unique and fashionable way to wear stripes. 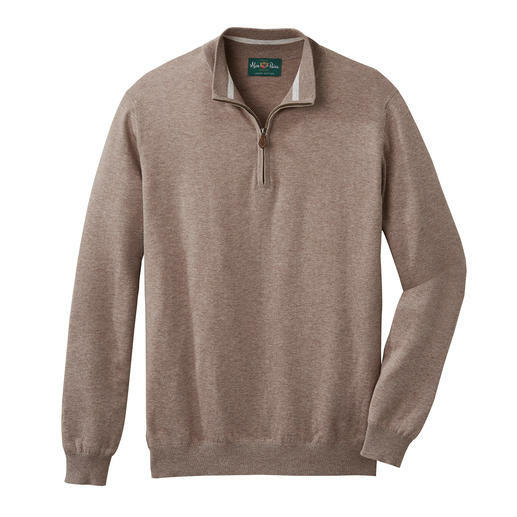 The luxury of a genuine camel hair pullover. 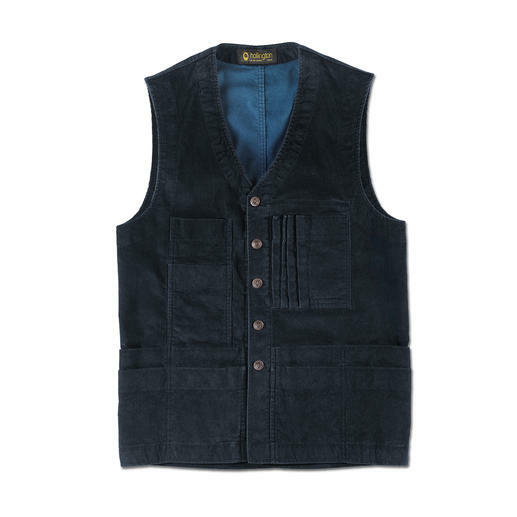 The luxurious waistcoat for true globetrotters. 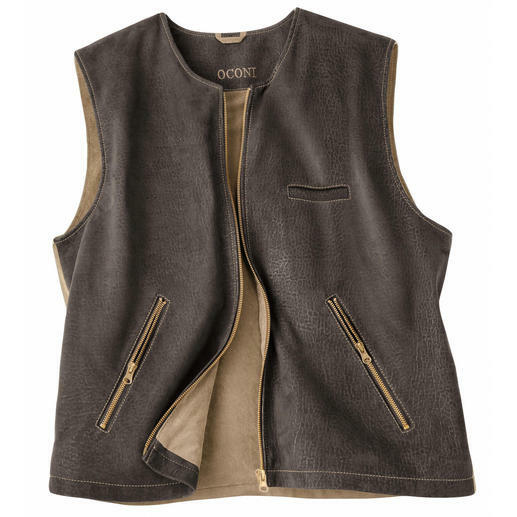 Made of soft lamb nubuck leather. Downy. Lightweight. Greatindoors and under jackets. By Clark Ross, the alpaca specialist. 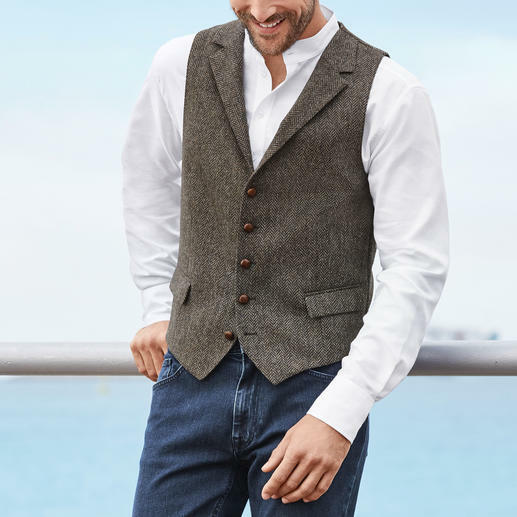 Your favourite soft waistcoat will come out of the washing machine looking like new. Rustic look – contemporary interpretation. With incorporated yoke. Authentically made in Ireland. 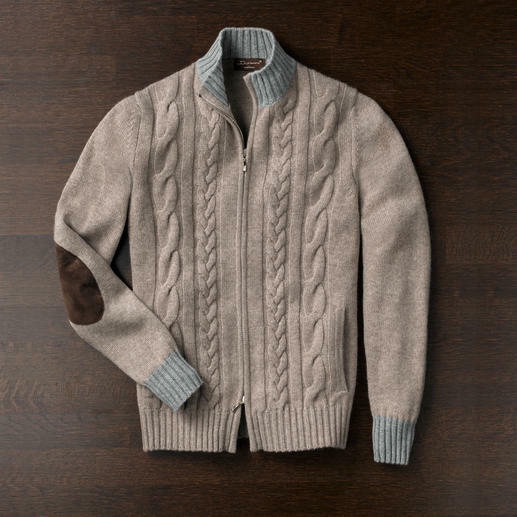 As soft as cashmere, yet sturdy enough for everyday wear. 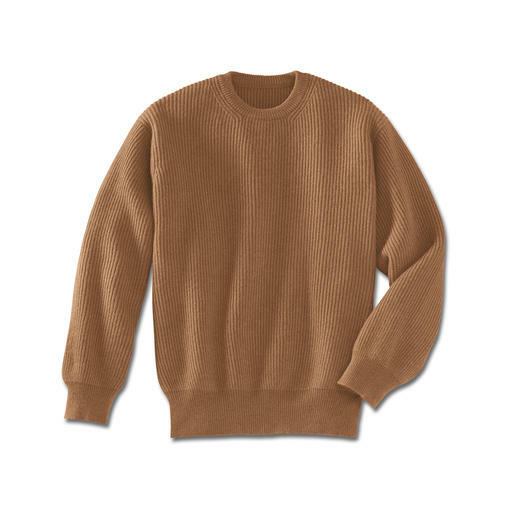 The warming wool sweater that never scratches. 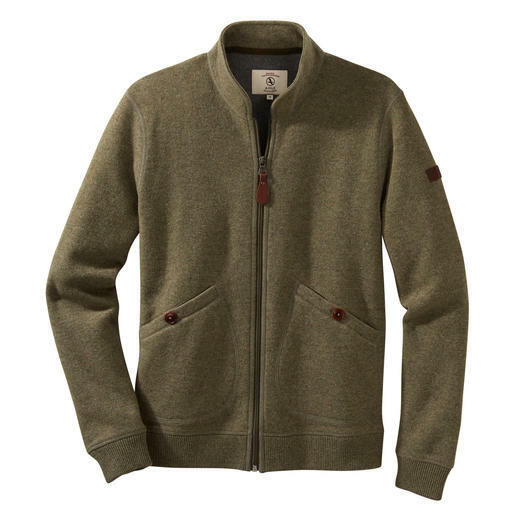 Finest Merino wool on the outside, pure cotton on the inside. Exceptionally stylish. Ideal throughout the year. 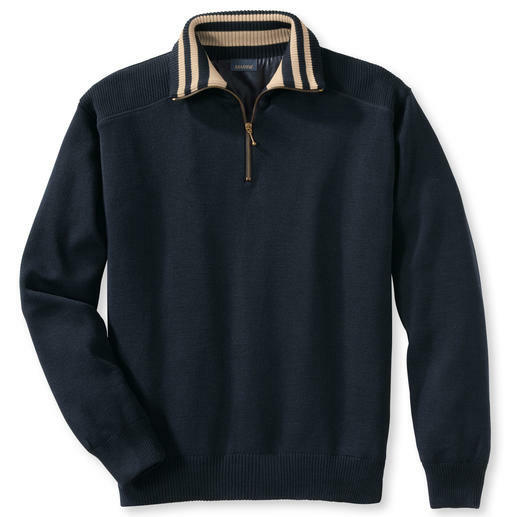 The fine knit zip-neck pullover made of Pima cotton. 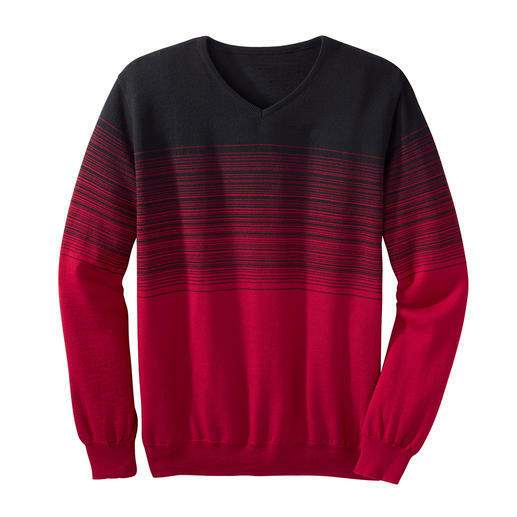 A work of art made in the Andes from 100% alpaca. 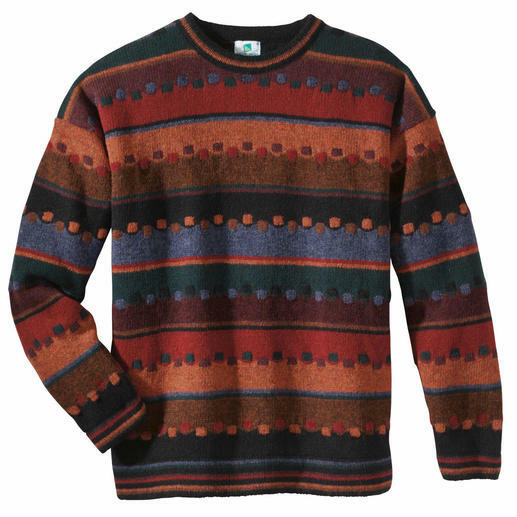 Hand-knit in 28 colours. This mosaic is not laid but knitted. 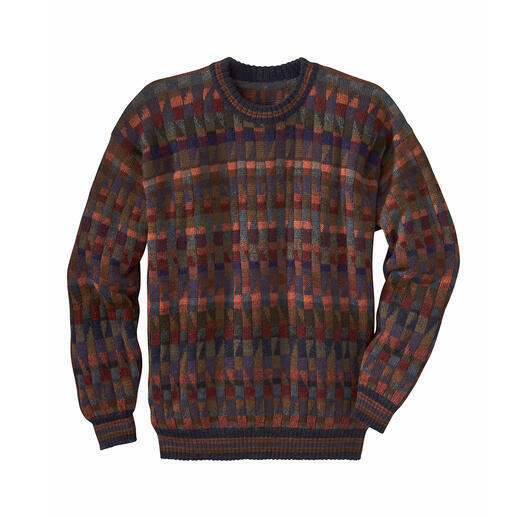 The warm woollen jumper that never ever scratches.